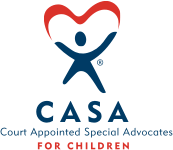 CAS provides a variety of resources and training to children, families, and community partners across our services area. To learn more or schedule a training, please contact us. A revolutionary training for all adults to prevent,recognize, and react responsibly to child sexual abuse. This evidence-based training is offered by trained facilitators through Child Advocacy Services. Not a Number is an interactive, five-module prevention curriculum designed to teach youth how to protect themselves from human trafficking and exploitation through information, critical thinking, and skill development. Nine-session program that deals with attitudes and behaviors associated with dating, abuse, and violence. Each session is 50 minutes.Typically used for adolescents. 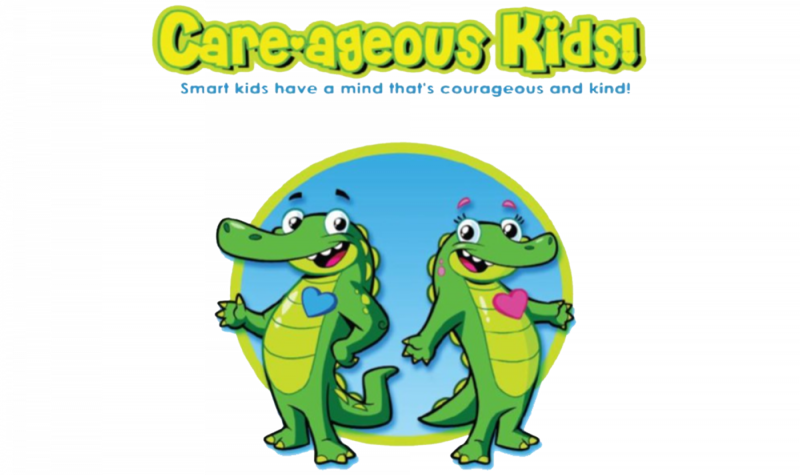 Designed to assist children in an age-appropriate manner with developing positive social skills that will reduce their likelihood of perpetration.Programming can range from 30-60 minutes.Typically used for elementary-aged children. One-hour presentation for participants to understand who is required to report incidents of abuse. Participants learn how to complete reporting form. Be a voice for a child. Become a CASA! A 34-hour training is offered to help prepare community members to become advocates and powerful voices for children. Understanding Adverse Childhood Experiences: One-hour presentation for participants to learn about the landmark Kaiser ACE Study and how they scientifically linked the short and long term effects of these experiences during development to increased risk of physical, mental, and behavioral problems later in life. Trust-Based Relational Intervention (TBRI®) Caregiver Training for parents, professionals, and caregivers designed to meet the needs of vulnerable children. TBRI® offers practical tools for anyone who works with children, to see the "whole child" in their care, and help that child reach their highest potential. Powerful Paws for Children is a professionally trained facility dog, “Hayward,” that is used to provide advocacy, prevention education, and support to children in our mission to give voice, healing, and security to children. A Bag With A Purpose is a reusable bag recycled from water bottles to provide outreach & awareness for preventing child abuse. It takes every person to HELP carry the load to END CHILD ABUSE. Get your bag and help spread the word. Don’t Shake Take A Break™ a resource tool containing a magnet for parents offering education on symptoms, triggers, coping techniques, and consequences associated with Shaken Baby Syndrome or Abusive Head Trauma. Learn the facts. Children’s Artwork to Prevent Child Abuse. 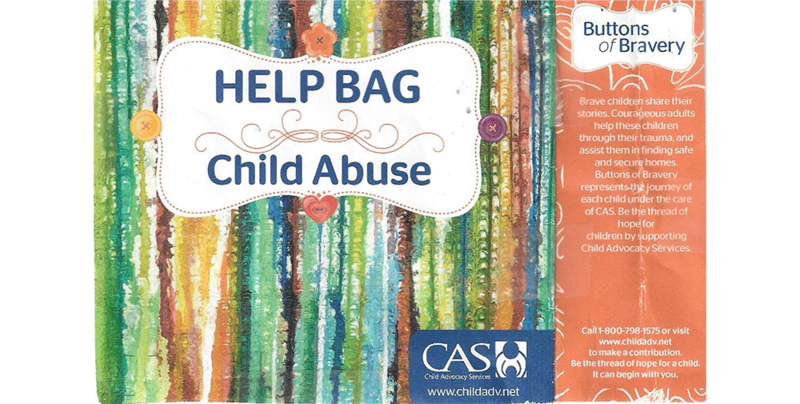 Each year, a local school participates in an art contest to raise awareness and advocate to prevent child abuse.This artwork is featured in an annual calendar, poster, buttons, and collateral. Plant. Protect. Prevent! APRIL is Prevent Child Abuse Month. Pinwheels are planted each year in community to increase visibility and offer opportunities for individuals, businesses, churches, and others to take part in keeping children safe. 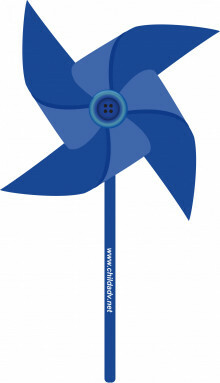 Plant your own personal pinwheel garden and help us END child abuse. Prepared, Not Scared™ a resource for helping families understand emotions associated with severe weather. 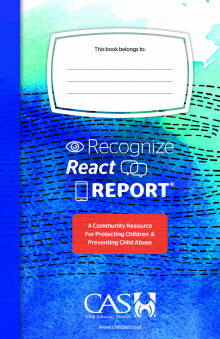 Recognize, React, Report™, a community resource for protecting children & preventing child abuse. It is an introduction and discussion between parents and children.